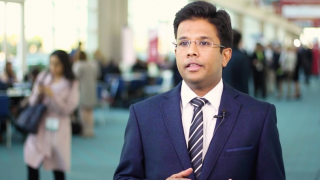 Jithma Prasad Abeykoon, MD, PhD, of the Mayo Clinic, Rochester, MN, discusses a study investigating Waldenström’s macroglobulinemia patients that were treated with ibrutinib outside of the clinical trial setting. 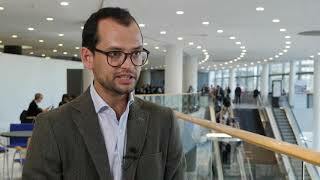 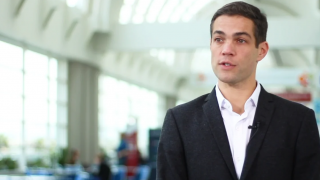 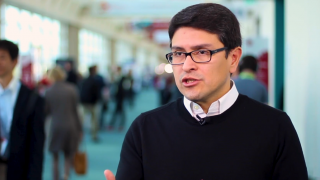 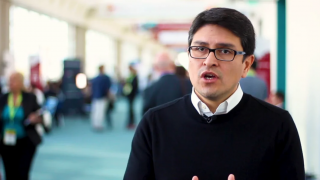 Speaking at the American Society of Hematology (ASH) 2018 Annual Meeting and Exposition in San Diego, CA, Dr Abeykoon explains how the study was conducted to evaluate the real world efficacy of ibrutinib. 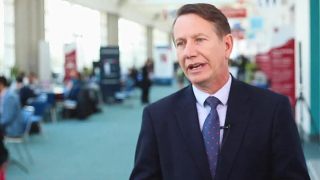 The high overall response rate was very similar to that seen in the clinical trial setting, as were the frequency and type of adverse effects witnessed.